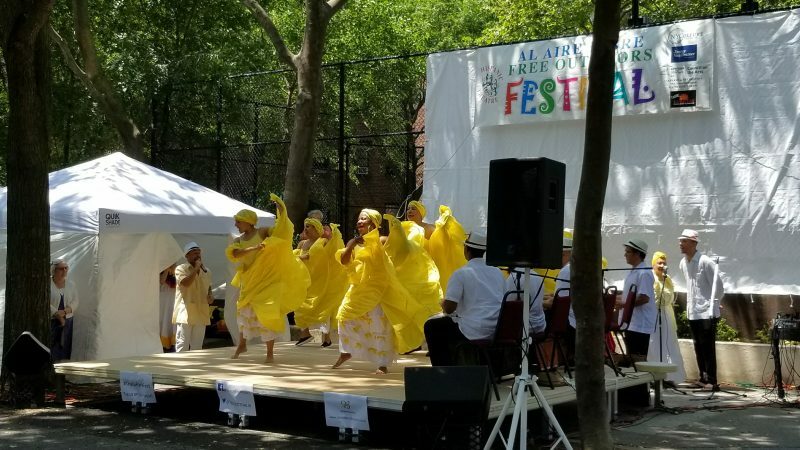 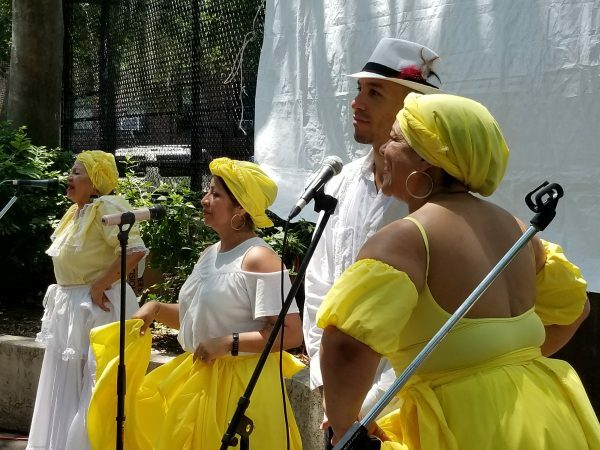 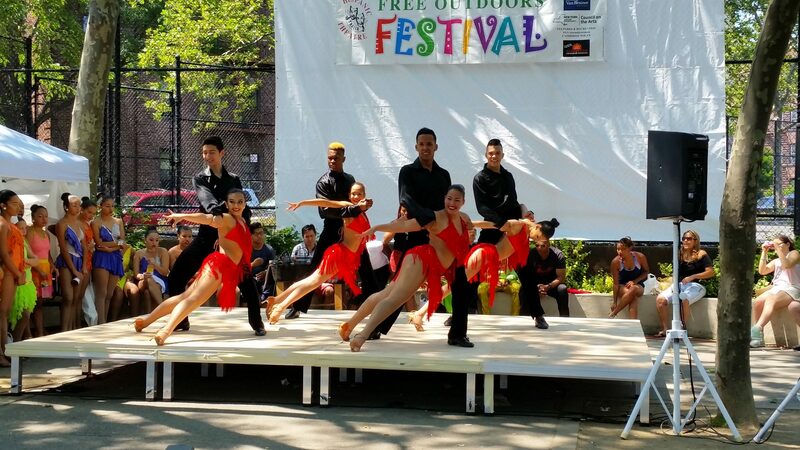 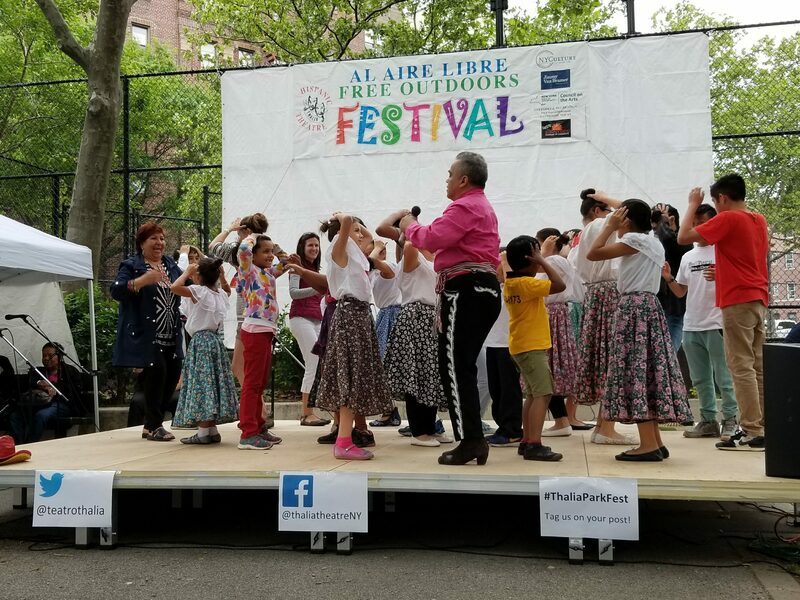 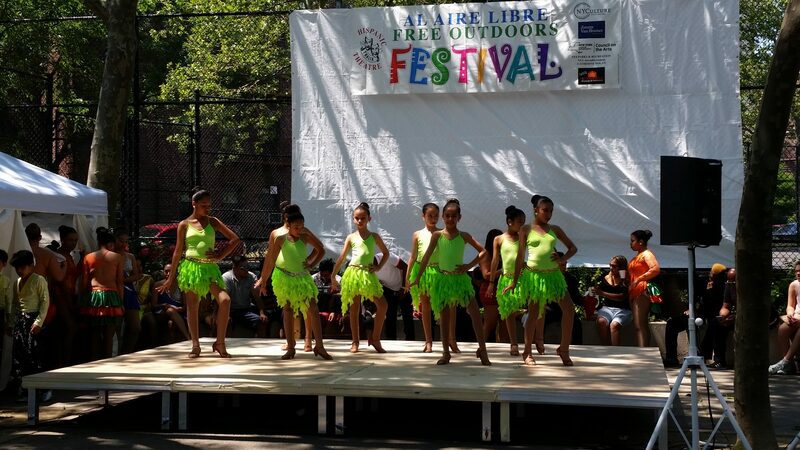 Thalia Al Aire Libre/Free Outdoors Festival is a series of concerts of Spanish and Latin American music and dance reflecting the diverse cultural roots of the Queens Hispanic community. 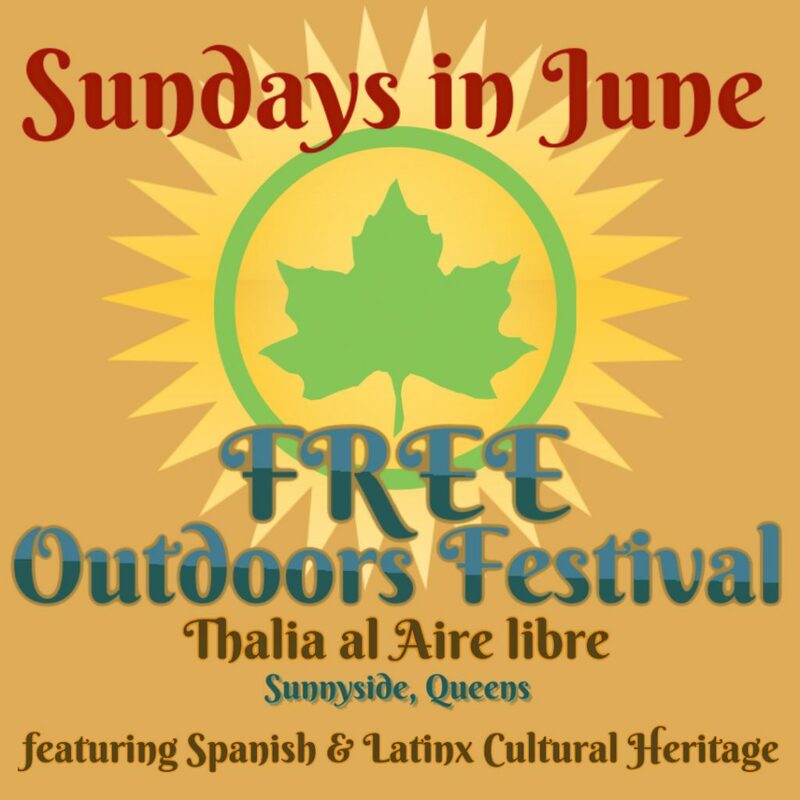 The performances are FREE of charge; Sunday in June, from 1-2pm at Thomson Hill Park/Noonan Playground on Greenpoint Avenue between 42nd & 43rd Streets in Sunnyside, Queens (one block from the theatre). 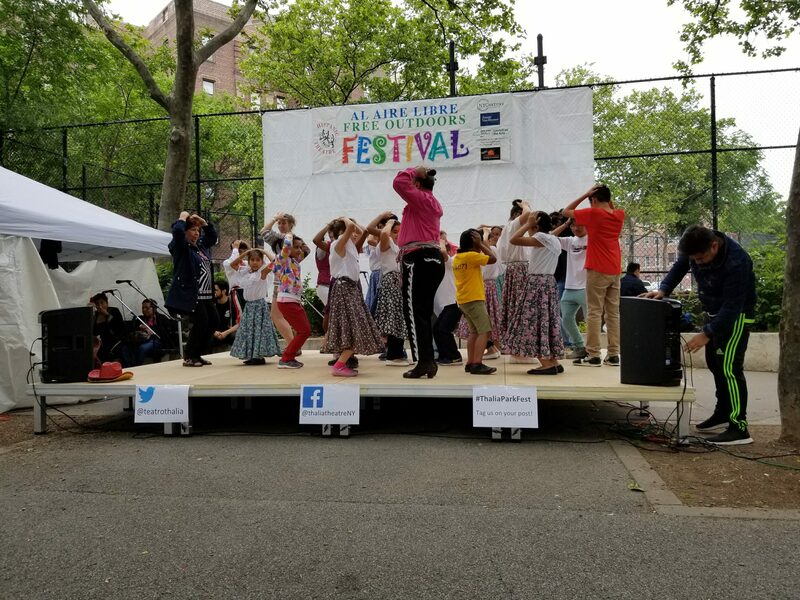 The park is wheelchair-accessible, we provide yoga mats for the enthusiastic children who sit near the front and there are benches available for the elderly. They typically feature arias and duets from Spanish operettas (zarzuelas) performed by professional Hispanic opera singers (soprano, mezzo, baritone, tenor) accompanied by a pianist; Mexican folkloric music and dance with a mariachi or Indigenous band; Colombian music and dance; Spanish Flamenco and more! The free Festival expands on Thalia’s mission by taking its shows out into the neighborhood where the performances are literally open to all. 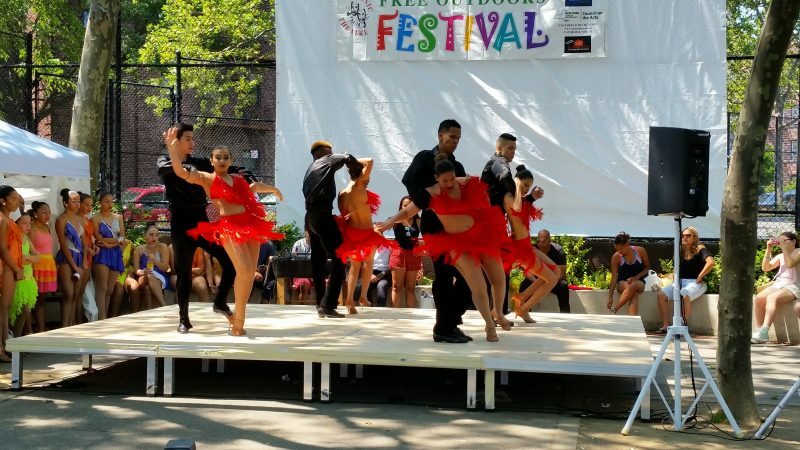 It brings together people of all ages and backgrounds for a joyful, positive experience of Hispanic people and culture; provides a cultural link and a warm welcome for local Hispanic immigrants; and offers a fun, informal introduction to our theatre for those who might hesitate to enter our theatre because they feel they won’t understand the culture or language. 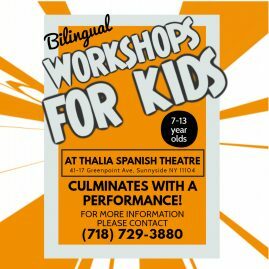 Thalia chooses to highlight its most accessible shows in the universal languages of music and dance. 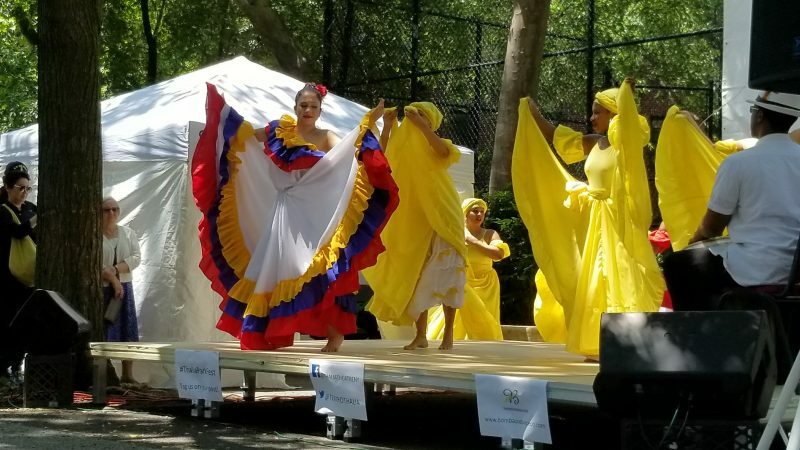 Thalia understands the powerful importance of festivals like these to break down walls between communities and bring them together in a celebration of the beauty of their cultural differences.